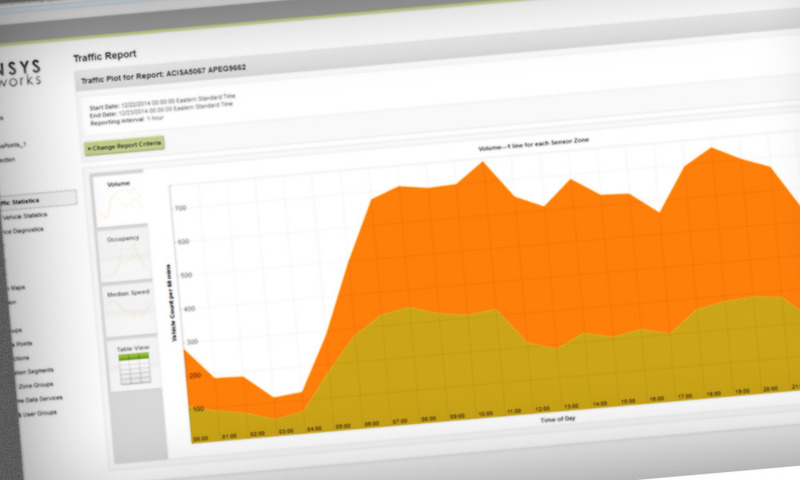 SensTraffic is a web-based (SaaS) dashboard to your actionable traffic management data from Sensys Networks detection equipment. 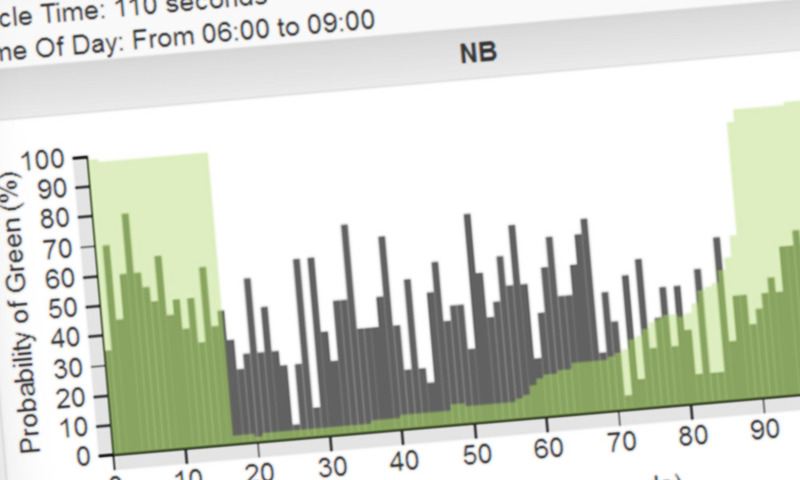 The following data services are available within SensTraffic: SensMetrics, SensID, SensFlow, SensBike and SensDiag. Monitor the performance of your intersections 24-7 with this unique high-resolution traffic data system. 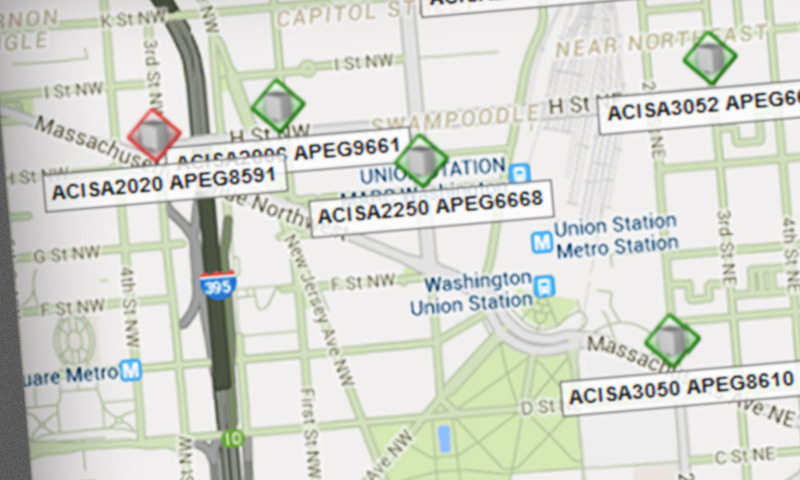 You can not only see how your intersections are performing, but use the data to re-time and optimize your traffic signals. 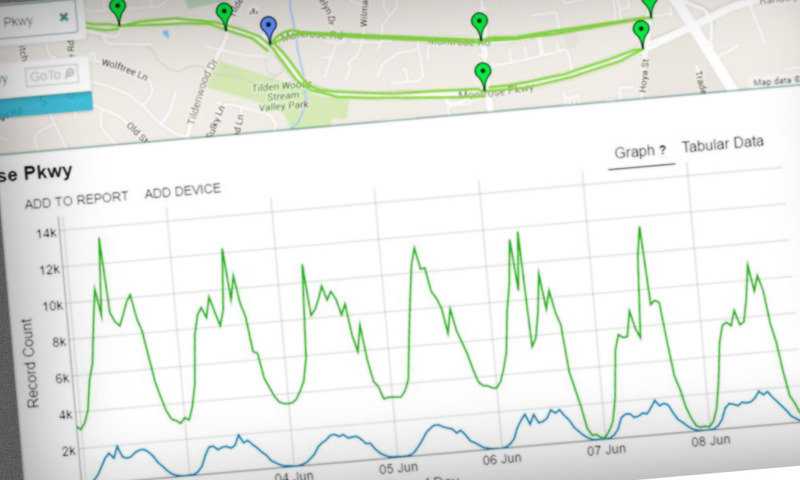 Automatic data-collection and analytics service used by traffic agencies to optimize the signal timing of their intersections and arterial corridors based on turn movement counts. 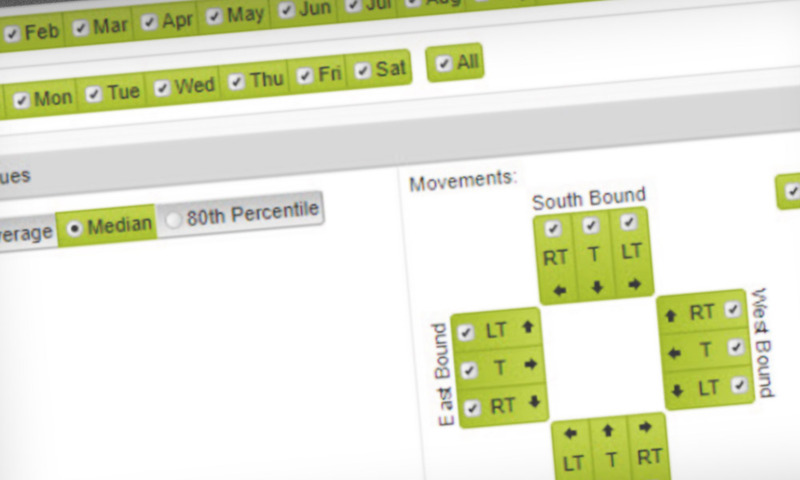 Easy to use travel time and speed reports, intersection delay analysis, and origin/destination patterns for user configured routes and time periods. Map congestion so you can focus your operations on hot spots. 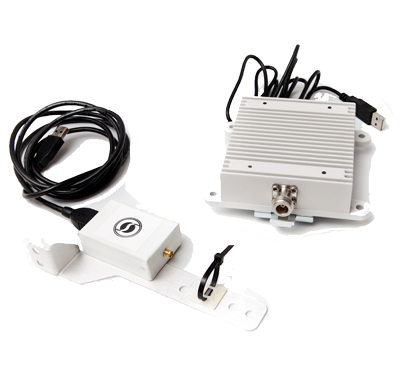 Perfect for arterial and freeway traffic data collection, SensFlow provides accurate Volume, Occupancy and Speed reports. 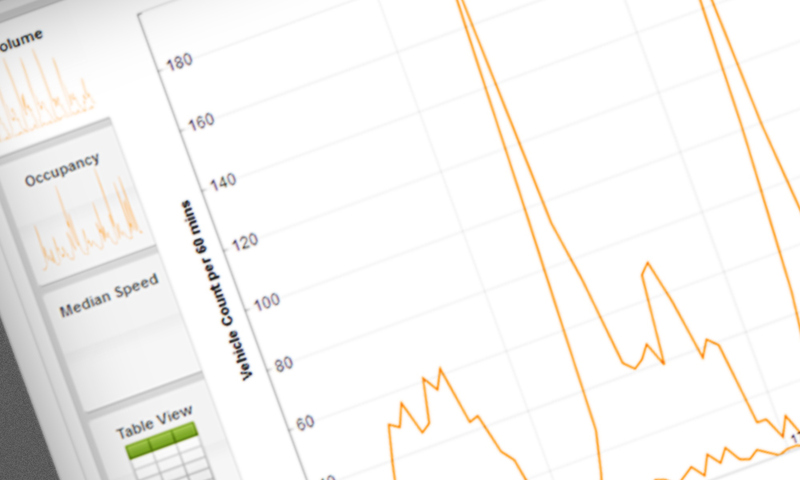 These real-time traffic data measures enable monitoring of congestion to optimize your traffic operations. 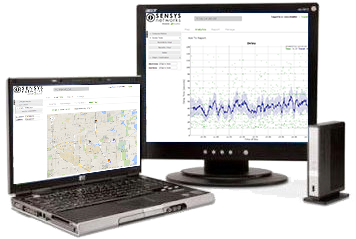 SensBike provides agencies with reliable bicycle count data to gauge the effectiveness of their existing bikeway investments, as well as to ascertain future needs as bike use increases. 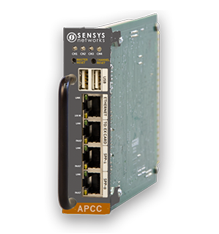 Complete remote network diagnostics monitoring and life-cycle management of your Sensys Networks detection system. 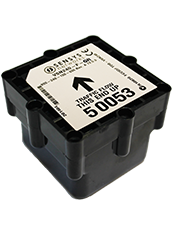 Automated alerts notify operations when rare maintenance is required. 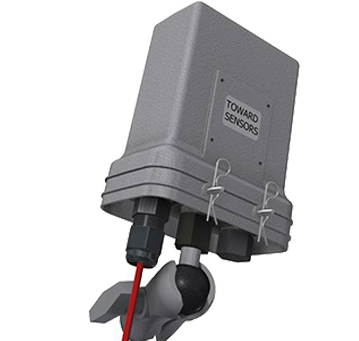 Detects vehicle presence and movement via accurate, flexible and reliable wireless magnetometer technology. 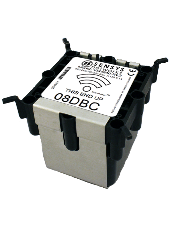 Looking for an accurate traffic detection or data solution?